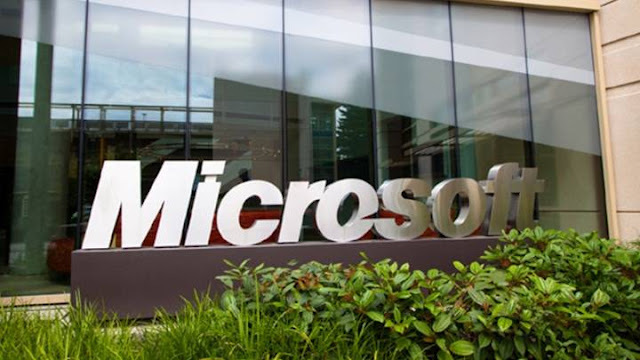 US tech giants Microsoft and Google have partnered wherein Office for Android will be supported on Chrome OS-based devices via the Google Play Store. Recently, Google added the ability for Chrome OS to run Android apps and access to the Google Play Store. "Google Chrome OS running notebooks have access to Microsoft's Office online products, but there has never been a specific app like the Office Mobile suite on Chrome OS machines which is available for iOS, Android, and Windows 10 platforms," Digital Trends reported on Thursday. As of now, devices with higher than 10.1-inch screen size will not be able to create, edit, or print documents for free and users will need to subscribe to Office 365 in order to access full features, that the Office app has to offer. Editing documents in Office Mobile is free for devices carrying 10.1-inch display or smaller.